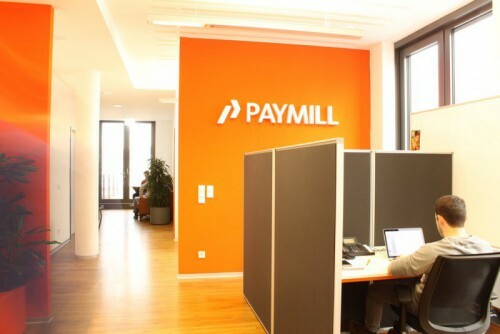 Since 2012 the startup Paymill from Munich is offering an online payment solution “made in Germany”, which is staying in the background unlike their customers. Paymill is serving customers like Doodle, Freeletics or Flixbus, with the technical infrastructure for processing payments on their website and mobile application. 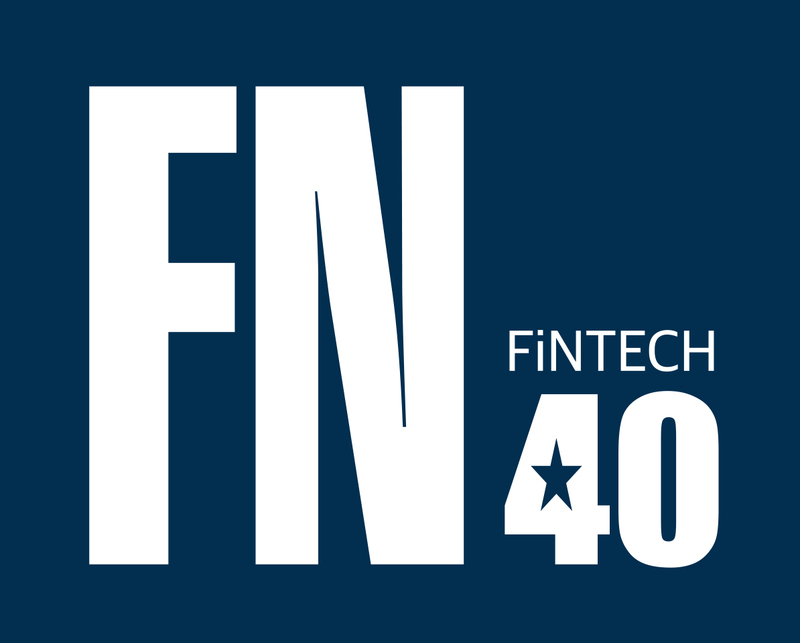 Paymill is available in 34 countries accross Europe and with 250% growth in the last year one of the fastest growing FinTech-startups. 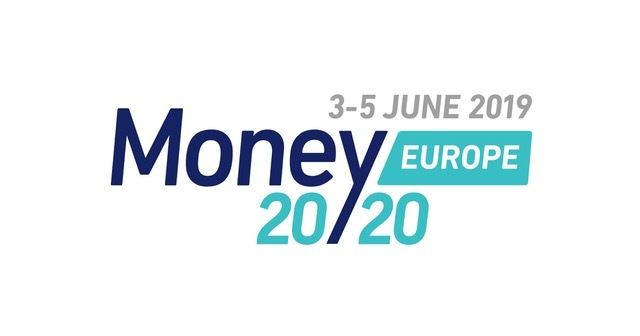 Especially the European market is a challenge for merchants, as the different countries face them with a variety of security requirements and user habbits. Paymill enables merchants to adapt their shop to the various requirements, accept credit- and debitcard payments in more than 100 currencies. Paymill can be integrated by just adding a few lines of code but also without any coding skills. Shop-systems like Jimdo and Shopify have integrated Paymill already. For other shops like Magento a plug-in is needed, which can be integrated with a few clicks. The same can be done for WordPress, which provides the basis for most Blogs and Shops. The encrypted payment data of customers get transmitted from the Paymill servers to the banks. “From there onwards we process the payment. 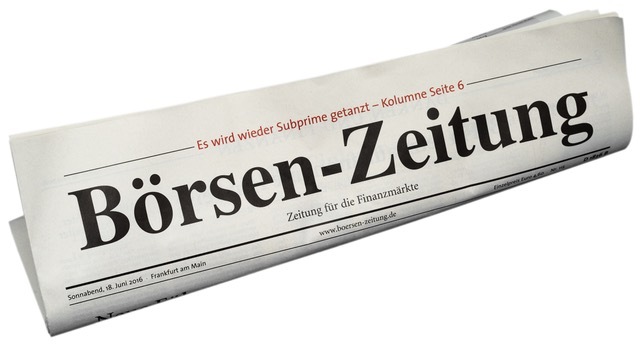 Thereby our customers save valuable ressources, which otherwise have to be invested in the bureucratic process and high security requirements”, says Henkel. Marley Spoon implemented Paymill a year ago but is only paying for the service since their launch. Paymill does not charging their customers before they are processing money via the API themselves. This meets the needs of Startups and SMEs in particular, that need a integrated solution that grows with them. Paymill’s developer friendly REST API lets you accept credit and debit card payments directly in your website and mobile application. Available across Europe, online businesses are able to accept online payments globally, enabling them to scale internationally from the get-go. The API gives full control of the checkout and can be used as a payment gateway. Thus you can deliver a user experience optimized for higher conversions. And with heavy-duty security measures already built-in – you can rest easy knowing your data secured.